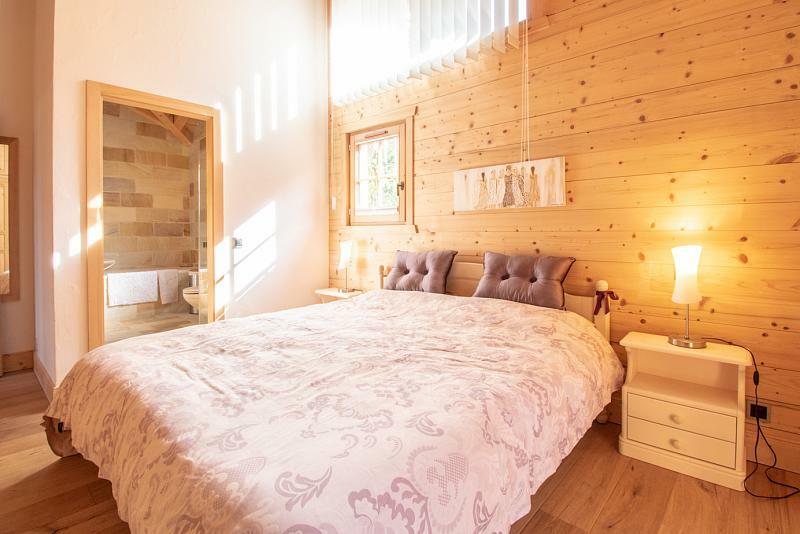 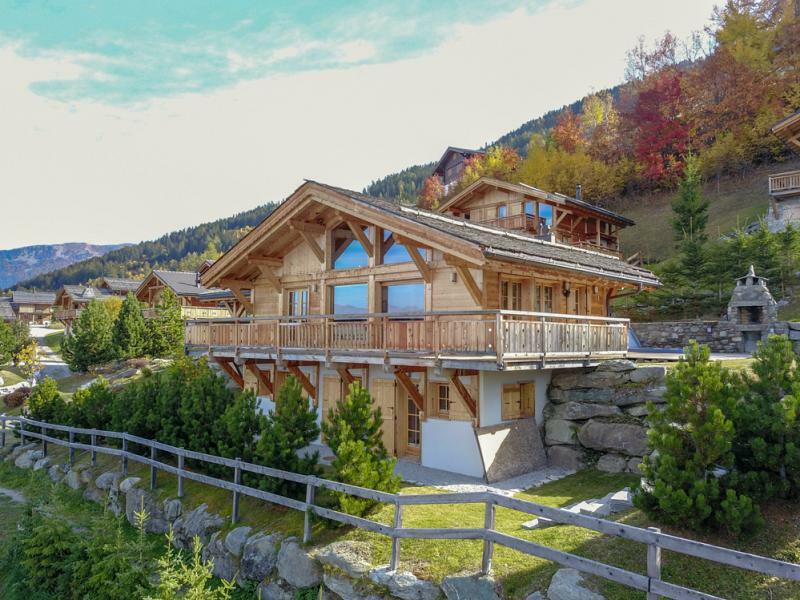 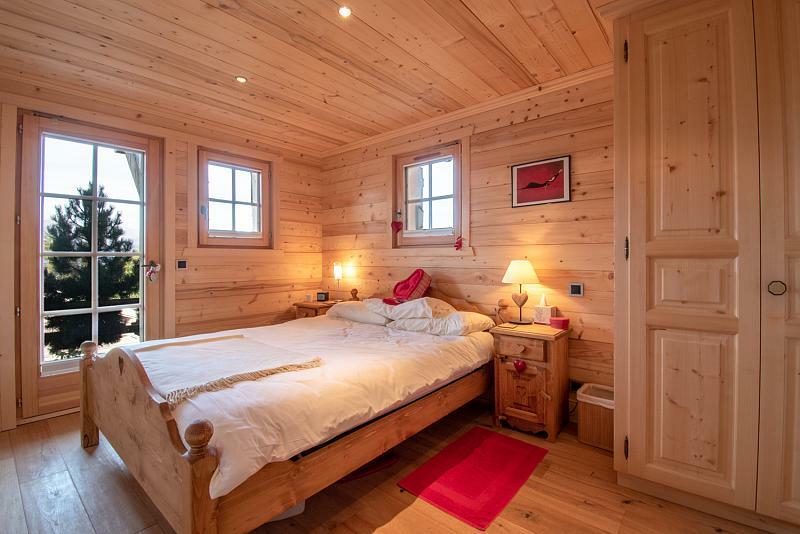 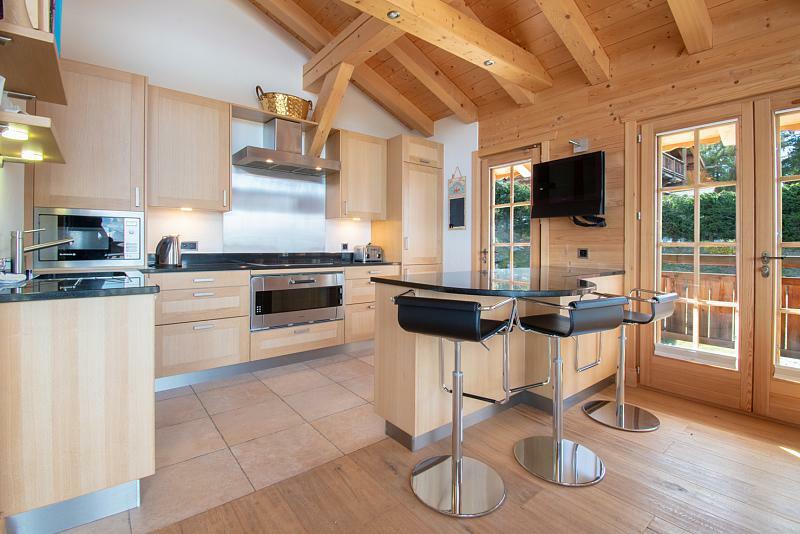 This beautiful 4 bedroom chalet offers a unique ski-in ski-out access and amazing panoramic views over the Rhône Valley. 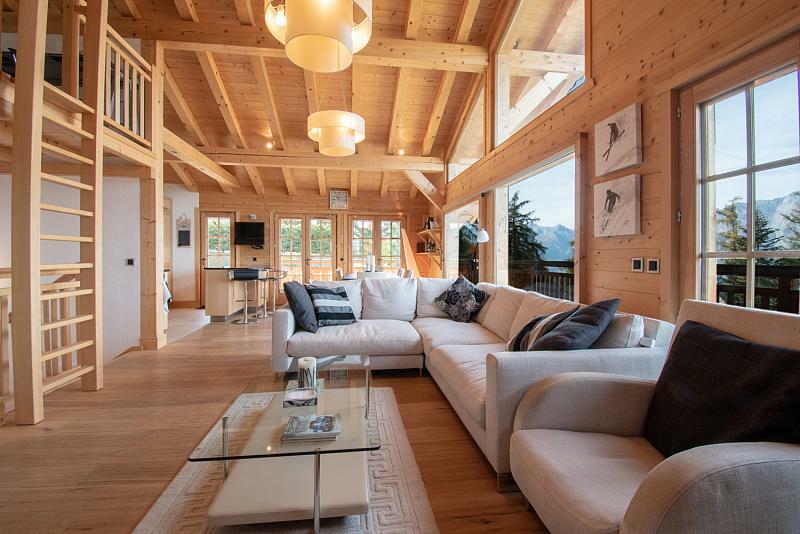 The double height ceiling in the living area, the cozy fireplace and the traditional high quality materials make it the perfect alpine family retreat. 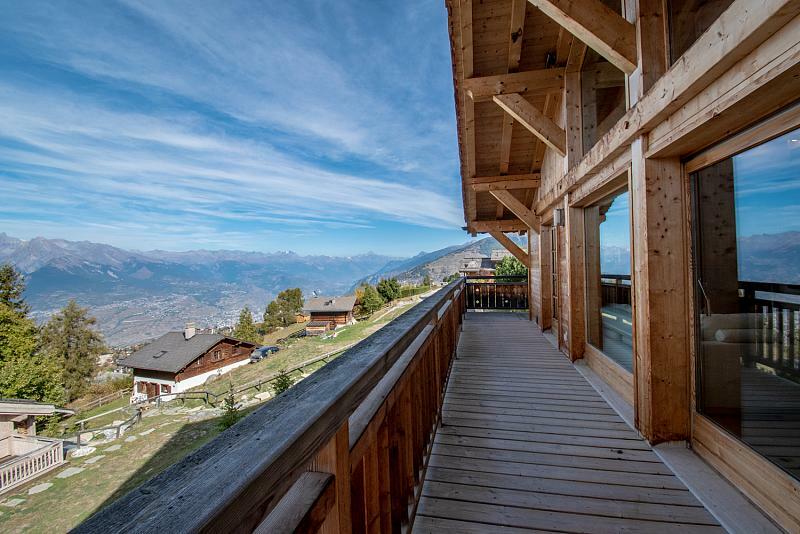 The centre of Nendaz is accessible by car in only 7 minutes. 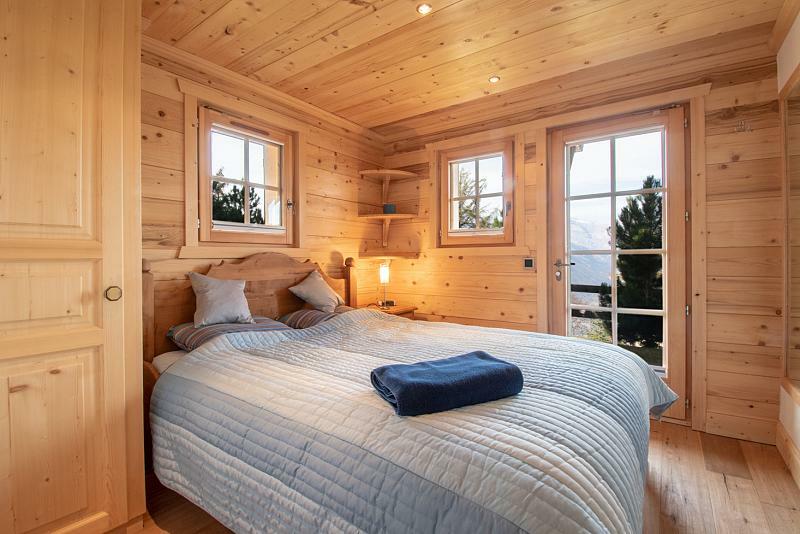 Nendaz is at the heart the famous Four Valleys region, a scenic, mountainous area in the heart of Valais that benefits from an average of 300 days of sunshine a year. 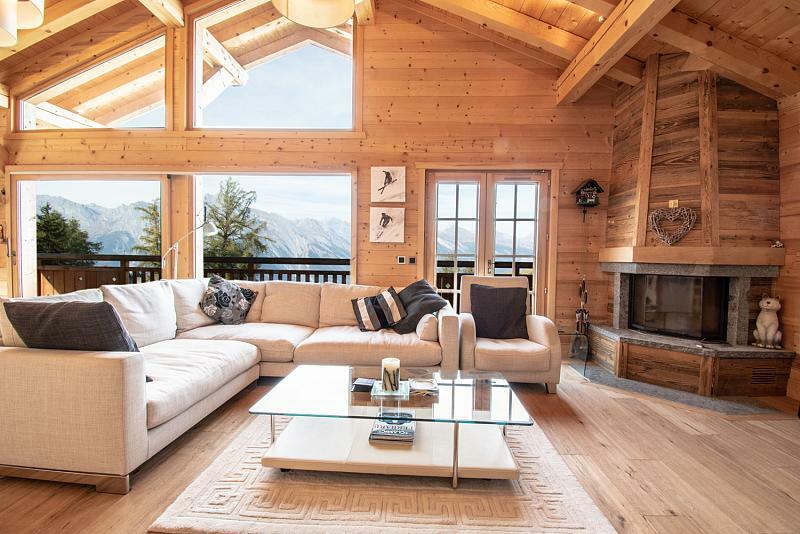 As well as superb winter sports, The Four Valleys offers a wide range of year-round activities including hiking, mountain biking, tennis and golf, with 7 world-class golf courses in the Valais region. 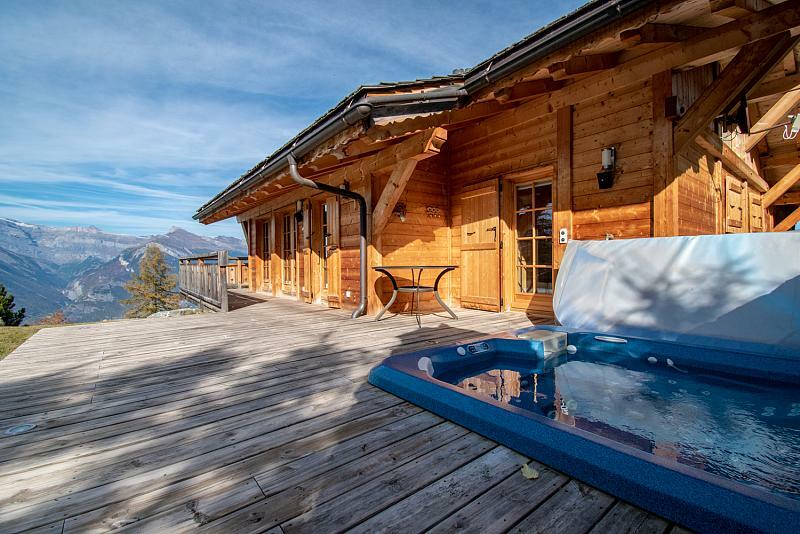 Nendaz s nightlife is a terrific way to wind down after an active day. 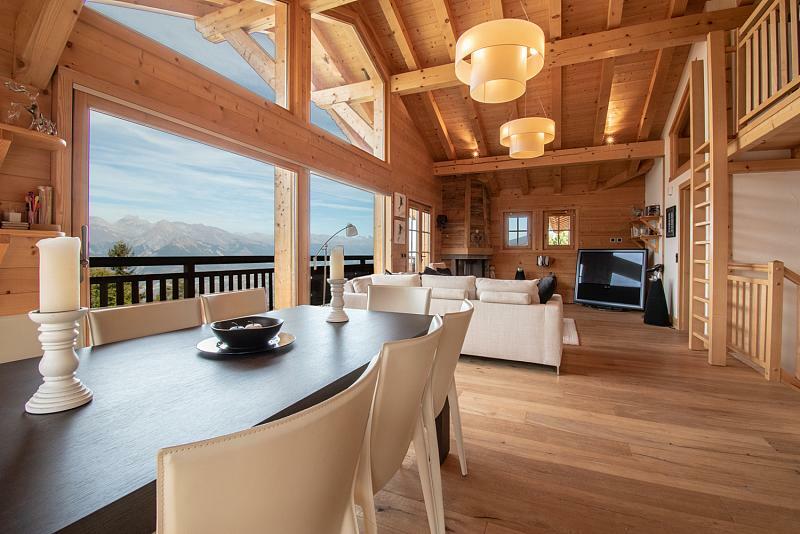 There is an ever increasing variety of restaurants, bars and clubs to explore and enjoy. Nendaz is especially suited to families with children, with a dedicated children s village at the top of the cable car. 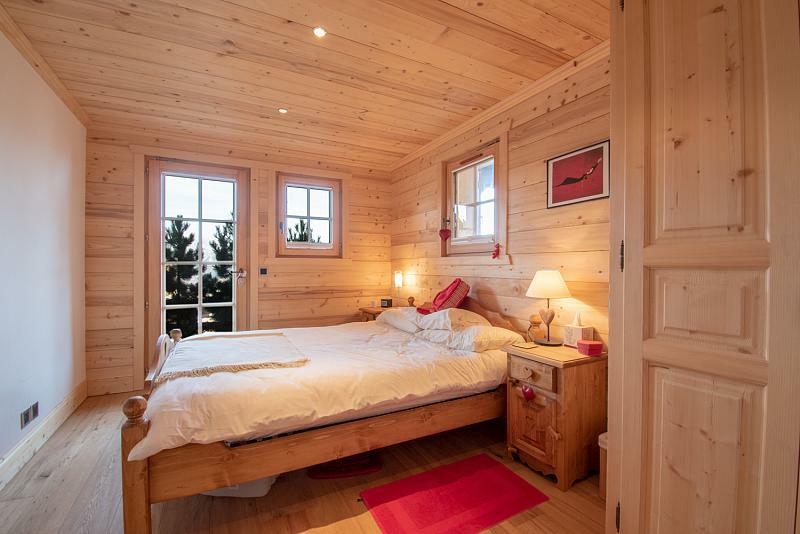 With both the challenging Mont Fort and neighbouring Verbier directly accessible by ski, Nendaz is a genuine alternative to Verbier at less than half the price. 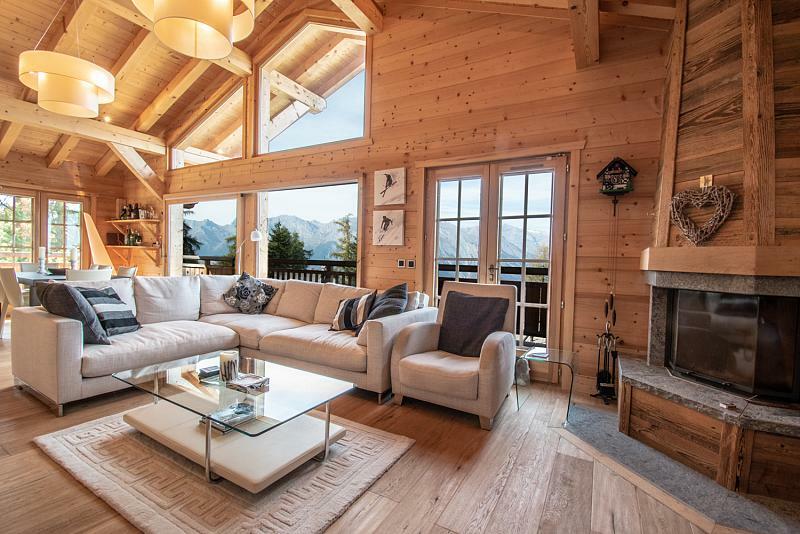 To find out more about acquiring this property, or to discuss your search for a dream home abroad, please call our Ski & Snow	team on +44 (0)20 3040 8210	, quoting reference 9-AH1197.